As a homeschool parent, I firmly stand behind the opinion that reading to your child has numerous benefits. This opinion is backed by years of research and studies done by professionals in the area. Here, I will share with you many of the benefits that have been established when a parent opens up the lines of communication with their children through the written word. As a homeschool parent, I firmly stand behind the opinion that reading to your child has numerous benefits. This opinion is backed by years of research and studies done by professionals in the area. Conclusive evidence indicates that the benefits of reading to your homeschooled child extend far beyond the reaches of simply increasing the effectiveness of pre-reading development. Here, I will share with you many of the benefits that have been established when a parent opens up the lines of communication with their children through the written word. One of the first, and most obvious, benefits associated with reading to your homeschooled child is that it helps to enhance their cognitive and communication skills. These skills are absolutely essential life skills that each and every person must obtain and develop throughout their life in order to succeed. If the right amount of time is spent reading quality material to your child, you will soon see that they develop in other areas of their education. Reading sparks creativity, artistic inclination, and many more important areas of development. 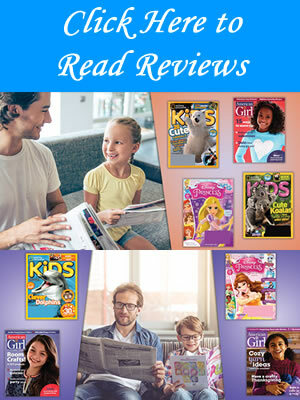 While it is essential to select books and other forms of literature that are age appropriate, I have often found that selecting reading material slightly above the standard age appropriate level books are beneficial. 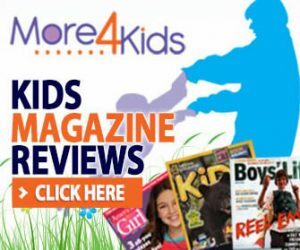 By selecting books slightly above the age level of your homeschooled child, you are not only increasing the basic knowledge of the child, but you are also increasing the vocabulary in which that child has. Furthermore, you are opening the natural inquisitiveness of the child. Children will be motivated to ask more questions, participate in more projects, and learn more about the world in which they reside. The next benefit to reading to your homeschooled child is that the quality time that is spent with your child is very rewarding for both you and them. This time actually helps your homeschooled child in the area of social development – believe it or not. Reading is a good way to increase the communication levels between you and your children. It can be a time to gather opinions, discuss possibilities, and be creative. It can help your child know and understand that it is acceptable to enjoy working with the imagination and discussing their unique perspective with others. It also teaches them to respect the perspective of individuals other than themselves. 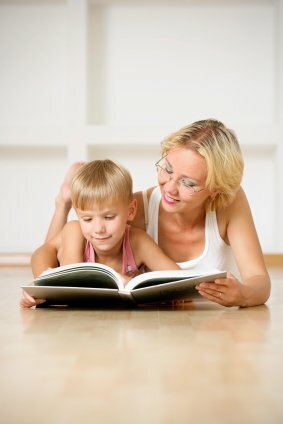 Reading to your homeschooled child can actually develop and build the bond that you share with your child. This should be a very important priority to you, as the parent. Children that develop a strong bond with their parents are found to be more secure in their relationships, more successful in academics, seek out extracurricular activities on a regular basis, and tend to have higher self-confidence than those that do not have a strong bond with their parents. In addition to this, children come to trust and confide in their family more when the bond is enhanced. While it is pretty amazing that reading with your child can accomplish all of this, it is very true. It is important that you begin to read to your child when they are an infant. The infant is soothed and comforted by the voices of the parent. In addition to this, it helps to assist in the learning and development of the child. There are many types of books and forms of literature that should be read to the child on a regular basis. Basic stories, poems, song lyrics, and other types of reading are all effective when it comes to catching the interest of the child. Young children often learn a lot from catchy, rhyming stories that use short syllables and rhyming words. As your child grows older, the reading should continue. Just because your child becomes a certain age does not mean that they outgrow all of the benefits that can be achieved from reading. This will help to instill the importance of this task to your child. They will develop a sense of importance when it comes to literature, writing, and other types of academics. Studies in the area of reading to the homeschooled child have concluded that children are more socially adept, academically inclined for success, creative, and emotionally sound when they have been read to on a consistent basis. If you want to ensure optimal opportunities for your child, you should never neglect this essential element. Doing so would deprive them of so many opportunities.